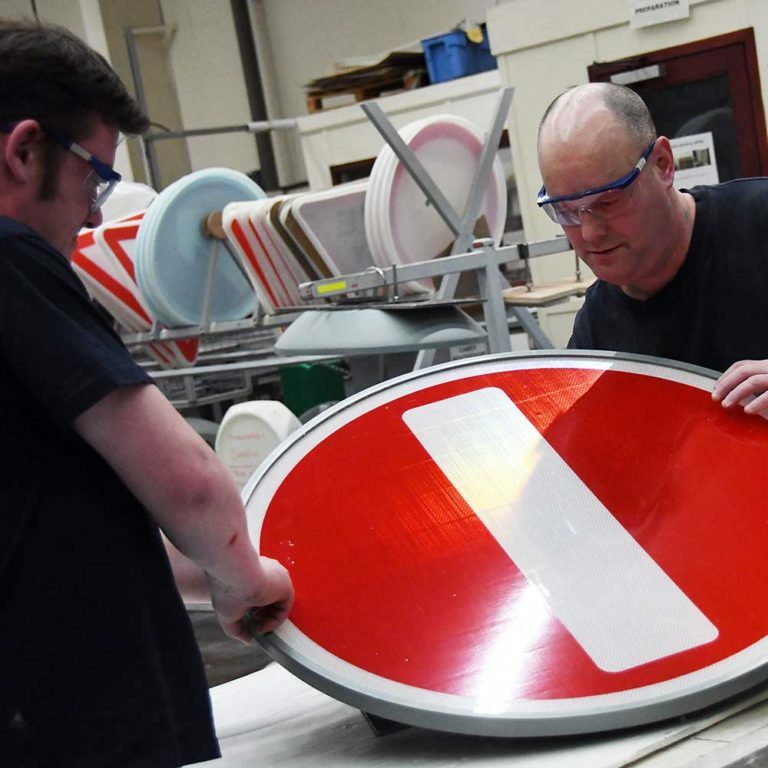 Our high quality Modubel and Modustar Belisha Beacons are a tried and tested pedestrian crossing lights that have been manufactured in the UK for over 20 years. Each one aims to ensure bright day and night time visibility for improved pedestrian safety at uncontrolled crossings. As autumn begins to take hold and the days get shorter, it is more important than ever to ensure our roads and crossings are well lit. Simmonsigns has been supplying our enhanced visibility Modustar Belisha Beacon since 2015 across the UK. Additional LED’s on the unit provide enhanced conspicuity for even more visibility whilst maintaining the iconic nature of the globe. We understand that not every street light installation is the same, so it is vital that our products are able to adapt to your requirements. 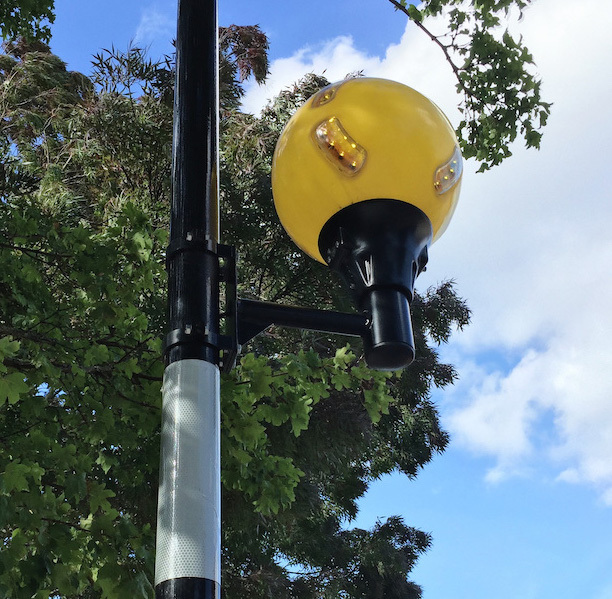 That is why we offer a range of solutions when it comes to installing your Belisha Beacon. To ensure ease of use, our Midustar or Modustar beacon can be retrofitted to any pre-existing Simmonsigns Midubel or Modubel pedestrian crossing light. Alternatively, our Modustar Belisha Beacon can be retrofitted to an existing column by using an offset arm bracket (pictured). 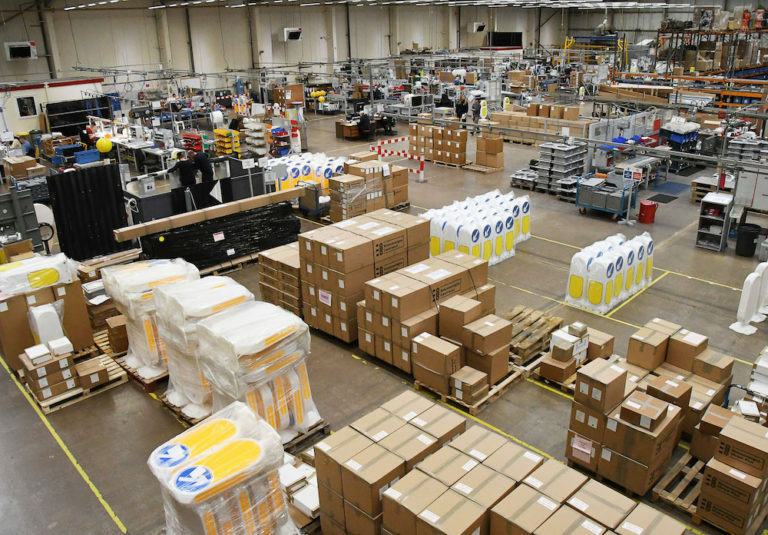 By retrofitting our Modustar Belisha Beacons you will be able to extend the use of your existing assets, ensuring your products are cost effective. 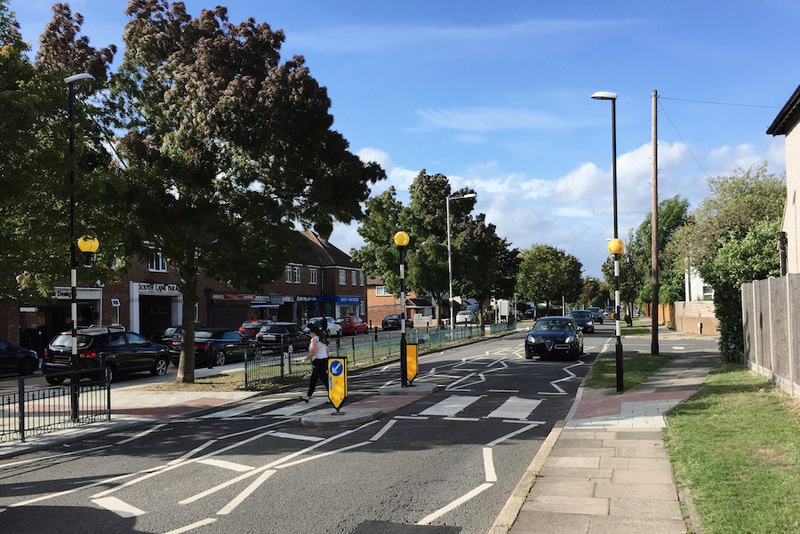 The London borough of Richmond and Kingston have recently installed the Modustar Beacons for their high conspicuity, and are pleased with the additional safety they bring to these crossings which are both in residential and school areas. 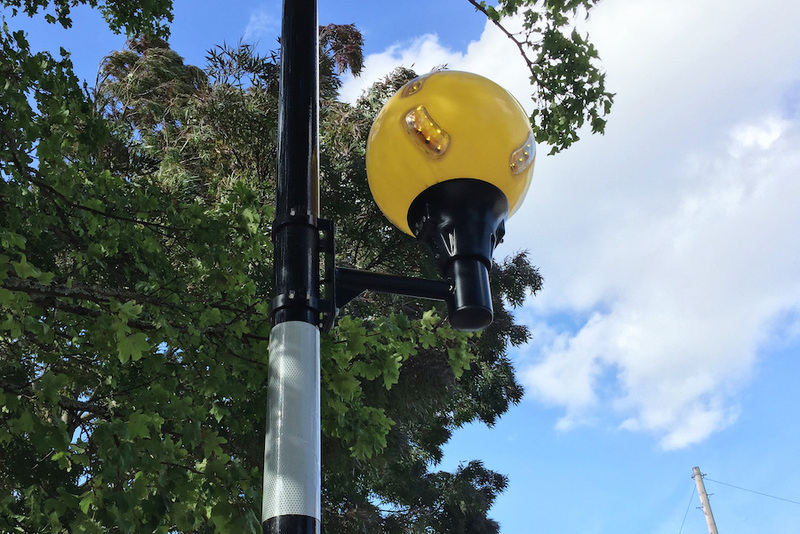 “The Royal Borough was looking for a high visibility LED Belisha Beacon with a more directional light than with standard beacons. 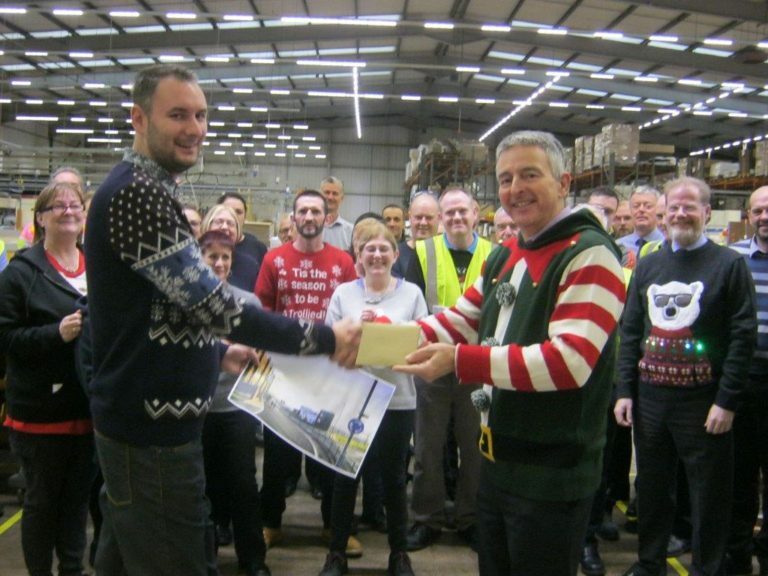 The Modustar beacons were selected for the high visibility benefits of the LEDs, in increasing driver awareness of the presence of the Zebra crossings within busy street scenes, as well as the potential long term cost savings and environmental benefits associated with the use of a low energy LED light source. 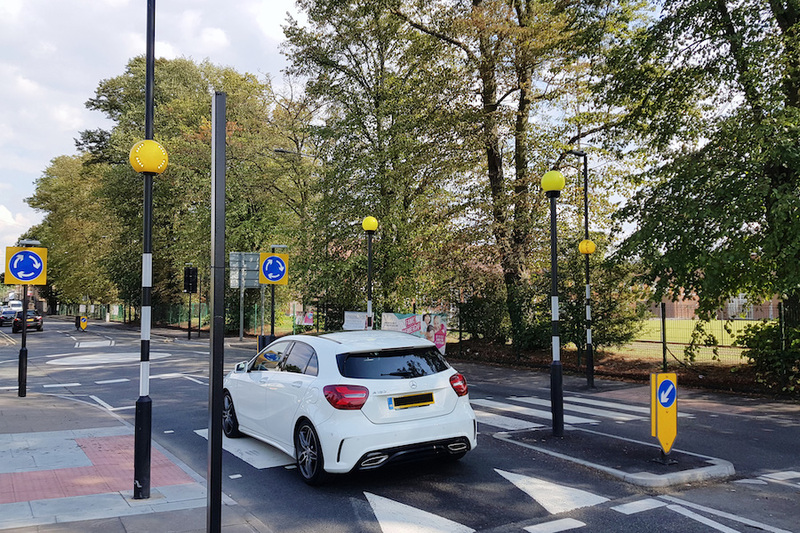 If you would like to find out more information about our full range of belisha beacons, or if you would like to find out details about all of our road safety solutions, contact our sales team today on 01952 293333.